Earthmill has expanded its specialist CHP team with the appointment of a new heating design engineer. Nigel Farr has joined the business to focus on Earthmill’s newest area of expertise, combined heat and power (CHP), which is delivering high efficiency renewable energy to farms and businesses across Yorkshire, Cheshire and Mid and North Wales. Nigel has moved his family to Yorkshire from Cornwall to take up the position with Earthmill. 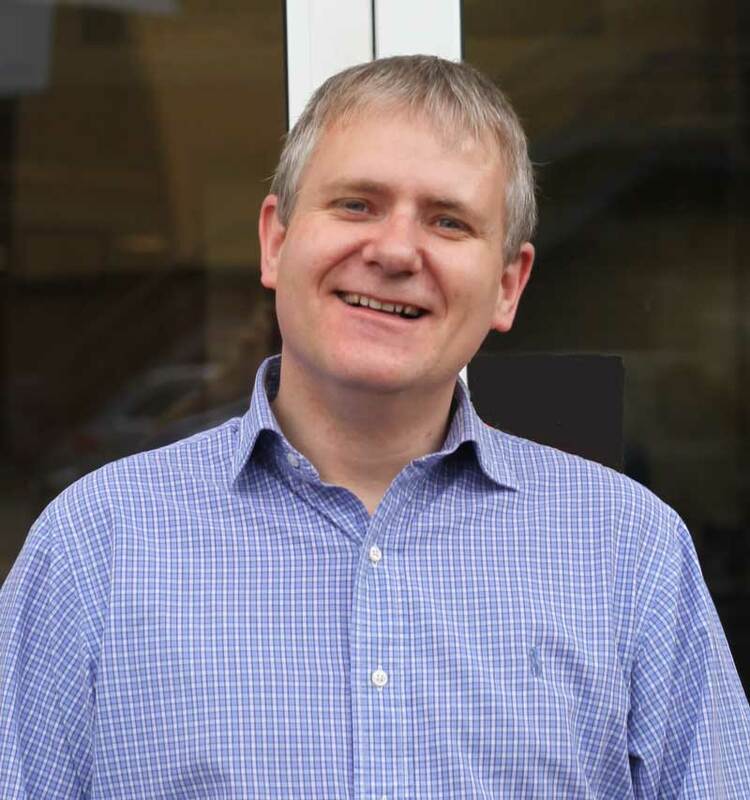 Originally from Doncaster, he has 27 years’ engineering experience, including five years in the renewables sector, working for environmental technology businesses including South West-based Eco Nrg. Earthmill’s Arbor Electrogen CHP units were the first small-scale CHP systems accredited by Ofgem to qualify for government subsidies and offer a return on investment in under five years. Costing £22,000 to £35,000 a year in woodchip to run, the units have the capacity to generate around £80,000 worth of heat and electricity, producing a £40,000 net profit. Energy-intensive businesses can expect paybacks of up to £100,000.